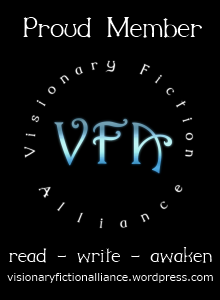 This is a great article by a visionary author about Visionary Fiction. What do you think? Have you read any other visionary / metaphysical books lately? I suspect many of you, like me, struggle to define visionary fiction, not to mention how it differs from magical realism. In today’s post, The Visionary Perspective, and next week’s post, Revealing the Magical, I will make an attempt to distinguish between the two genres—how they differ and where they may overlap. For me, an integration of visionary metaphysical and magical realism seems to be the most accurate place to land—a combination of the embrace of esoteric wisdom emphasizing the human transformative capacity and the hidden mystery of the magical elements breaking through into ordinary “real” life. This type of fiction, according to Italian writer, Massimo Bontempelli, attempts to change the collective consciousness by “opening new mythical and magical perspectives on reality”. Visionary FictionI knew exactly what I wanted to write about for my book, The Lioness of Brumley Hall, but struggled with how to explain it and where to place it on Amazon, Goodreads and even in bricks and mortar bookstores. I knew the book was not pure children’s literature or fantasy. My story takes place in a real world setting but with some unusual occurrences. My main character, Gran, possesses a spiritual consciousness and attitude towards the daily world and tries her best to maintain this perspective in response to the unseen within the visible. However, I thought it would be more interesting for children, particularly if they lived in the everyday world where magic was a part of their existence and used to achieve a deeper understanding of the transcendent. Both visionary fiction and magical realism speak to the notion that reality is more than what is seen by what I call consensus consciousness. My way in to understanding visionary fiction was working as a hospital chaplain for several years. I worked with Jungian spiritual archetypes which helped patients access their soul essence during times of crisis. Jung viewed the access to the unseen as the work of spiritual archetypes easily grasped by our unconscious mind which in turn connects with the Universal mind through the collective unconscious. Since the human intellect finds it difficult to contain visionary experiences and interpret them for transformative purposes on the conscious level, we find it easier to inhabit these archetypes, using them, usually without conscious awareness, to move through our lives in a transformative progression, although I don’t necessarily subscribe to a linear path. 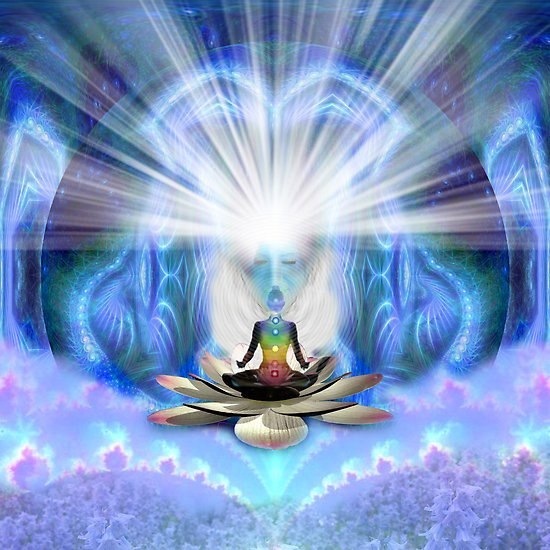 The visionary perspective helps us tap into the underlying reality of our lives and points us toward an evolving awareness and understanding of our holistic interconnected existence. Visionary fiction focuses more on spiritual and esoteric wisdom relevant to modern realities and transcendent experiences that push our consciousness past consensual borders of what is “real” and therefore of value in our lives. If we are not our physical properties—our possessions, bodies, intellect, daily interactions of the five senses—then who are we? Visionary fiction leads us into our subconscious minds to understand how thoughts create reality and our connection to what has been called Universal mind. This is accomplished by weaving a story in which the readers experienced the wisdom from within themselves vis-aʹ-vis the characters and settings, keeping any proselytizing or preaching to the barest minimum as possible. The growth of consciousness is the central theme of visionary fiction envisioning the transformation of humanity. Marian Lee is a long time student of the Western Mystery Tradition and the Kabbalah and finally decided to take a break from the dullness of academic writing to pursue her more creative and energizing writing on esoteric spiritual/magickal matters.